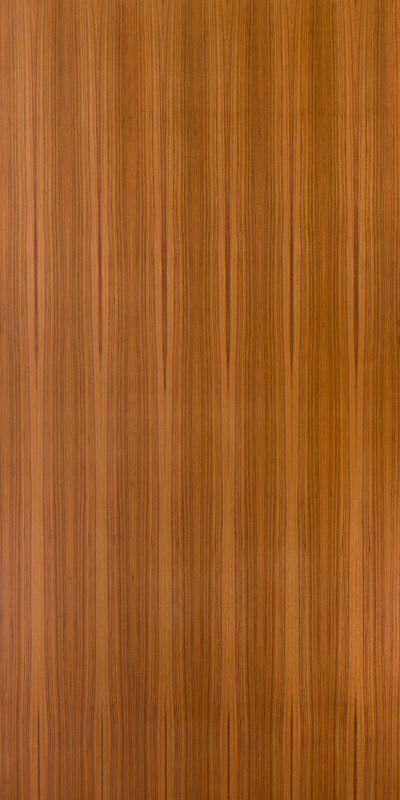 Teak veneers have been a favorite among interior designers and architects for a number of undeniable reasons. 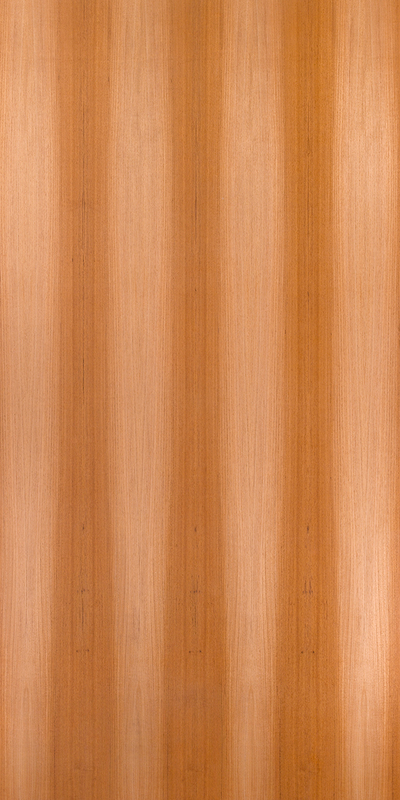 As a finishing material, teak veneer sheets have a long lifespan and radiate timeless appeal. 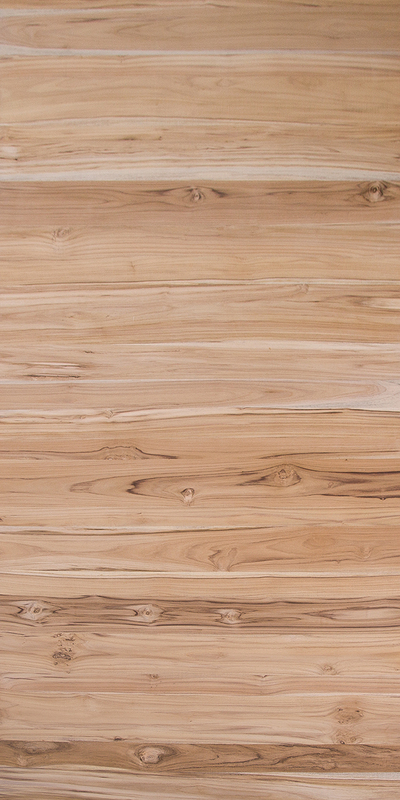 Acknowledging the attributes of teak wood, Decowood offers a wide range of premium teak wood veneers for diverse needs. 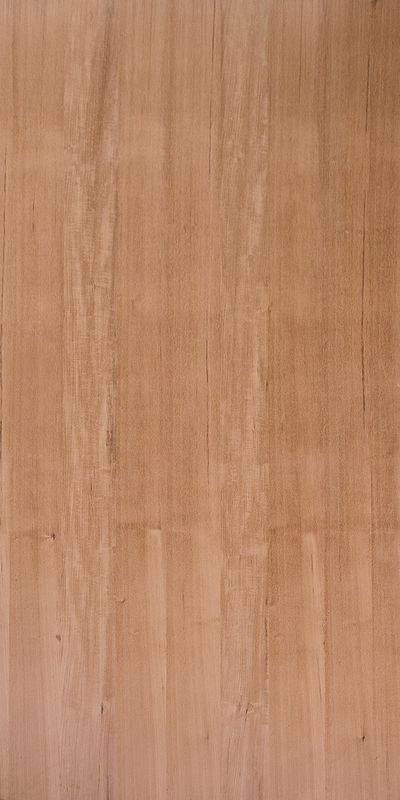 Non-toxic and endowed with natural beauty, our teak veneer sheets are perfect for various applications. 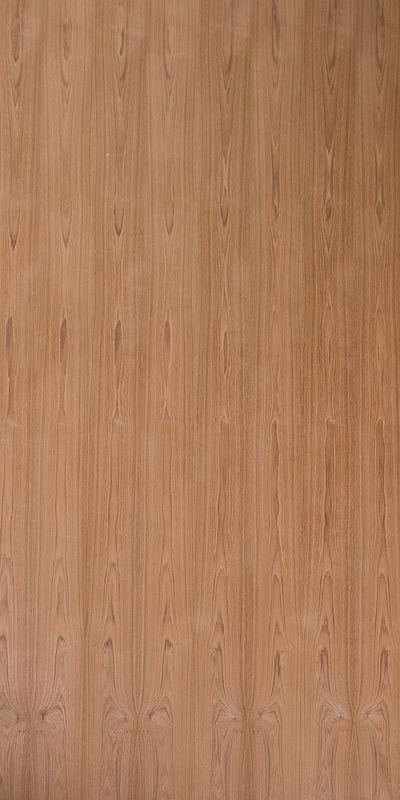 Being an affordable veneer option, teak veneer is widely used on doors, cupboards, etc. 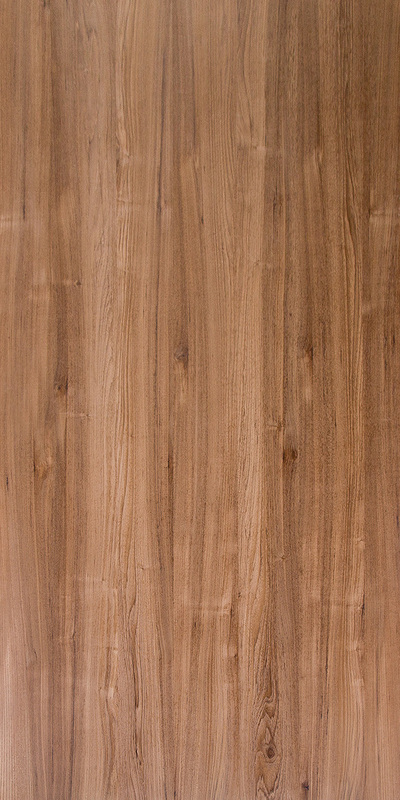 Sourced from Myanmar, Divine teak veneer is available in dark grain, light grain and grainless patterns. 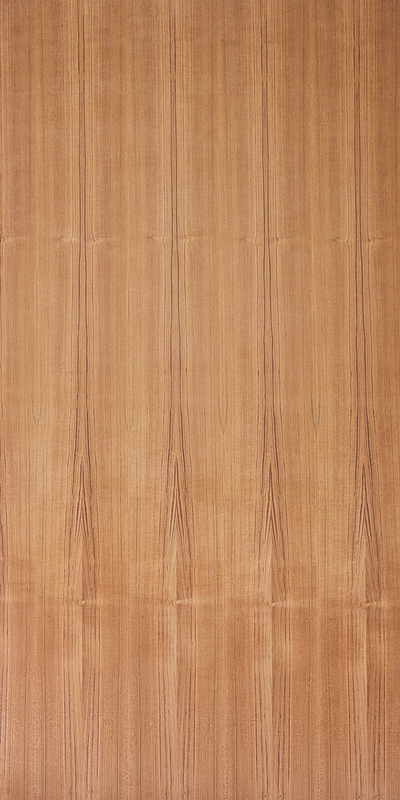 The grain pattern is both horizontal and vertical with close pore teak wood texture, which promises to give an exotic and divine look to your living spaces. 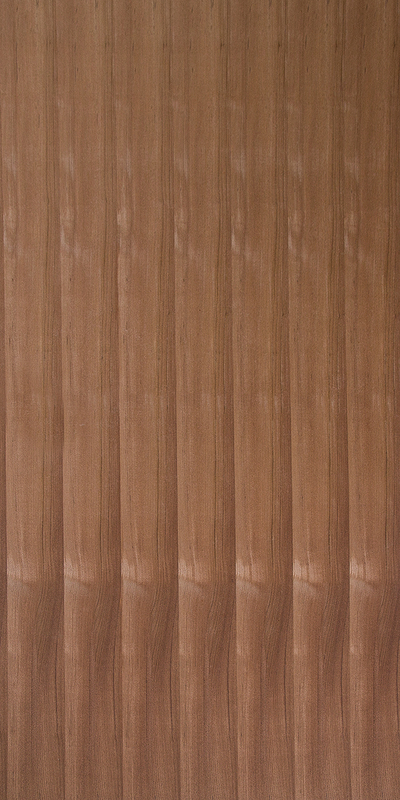 Platino comprises a range of light brown teak veneer sheets that have a range of possible applications in interior furnishing, especially in bedrooms and other places calling for a light color tone. 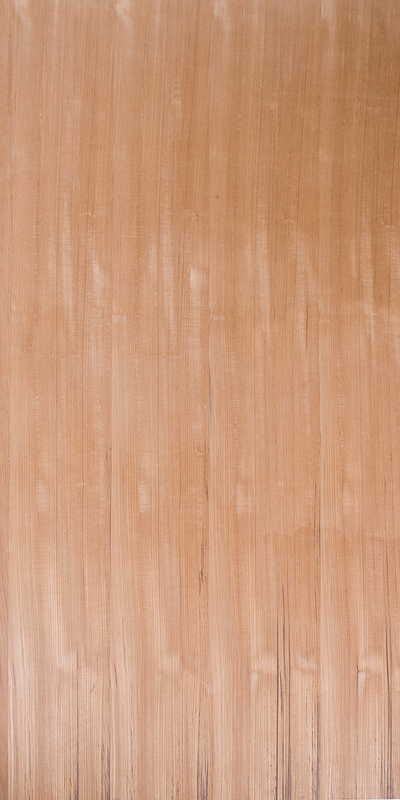 Available in vertical and horizontal grain patterns, the teak wood veneer sheets in the Platino collection are made from high-quality unpolished veneer. 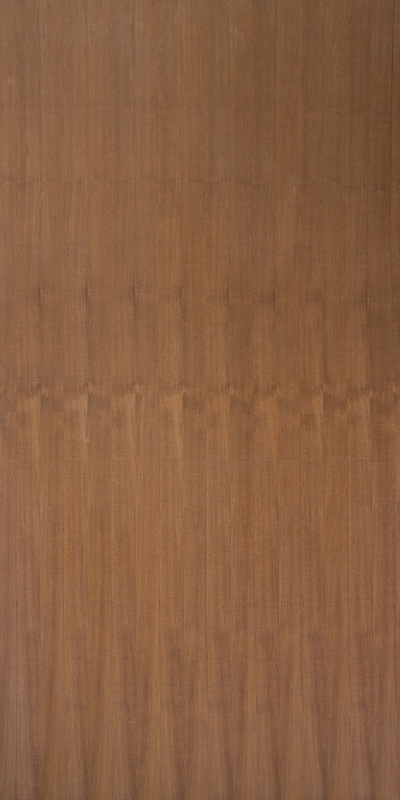 Special is another light brown teak veneer collection from Decowood, featuring exclusive special teak veneer texture and vertical grain options. Choose from an array of enchanting options such as Desert Storm, Divine Illusion and Splendour Embossed, and make your living spaces come alive. The Splendor collection from Decowood comprises high-quality teak veneers suitable for doors, shutters, partitions, and other wood works. The veneers in the collection are quarter cut, unpolished and exhibit vertical grain patterns, which pretty much explains their ever-increasing popularity among architects and interior designers. 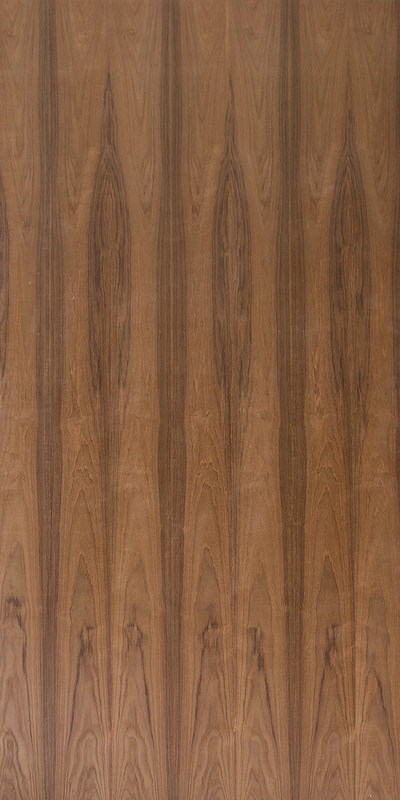 Why Invest in Teak Veneers? Browse through premium teak veneers to discover a shade, pattern and finishing that blends with your decor and brings out your style. 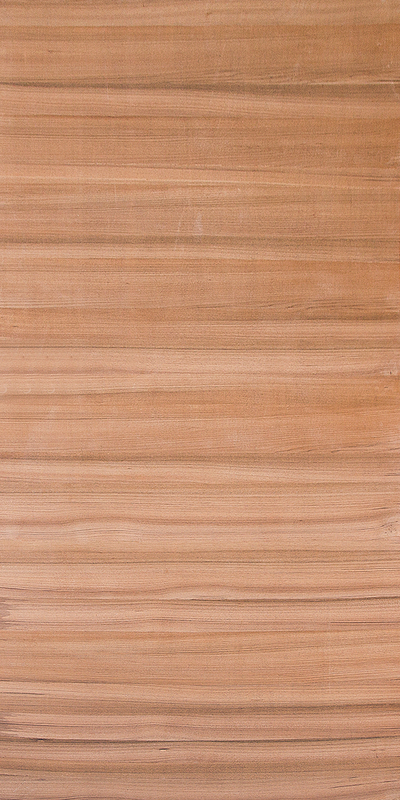 Our decorative veneer specialists can also walk you through available choices to help you meet your need. 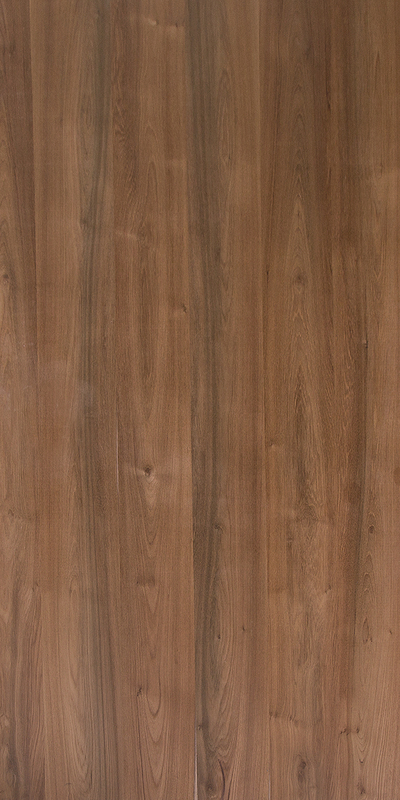 It's time to give your interiors that luxury look and feel with teak decorative veneer sheets.